Clash of the Classics. 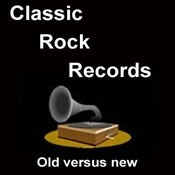 Old versus new Classic Rock. A musical journey through the beautiful jungle of Classic Rock.